Support Us | AVANCE Inc.
Much of our Support Comes from People like You. Your funding is what drives our educational training and support, strengthens our advocacy, and makes our success possible. 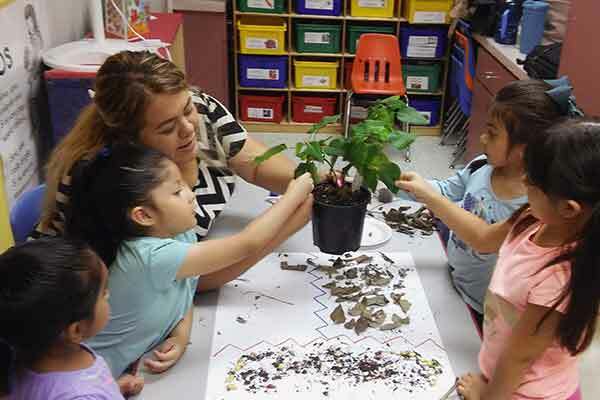 AVANCE's powerful learning platform addresses disparities low-income families face and empowers parents to achieve their own educational and professional goals. We aim to prevent problems before they start by engaging parents with their children and their communities. Yet, this work can only be sustained with your support. If you love education like we do and would like to play a critical role in improving the lives of under-served and under-resourced families, learn how you can support us. Every donation makes a difference to build a bigger, better and brighter future for underserved and under-resourced families. All gifts are greatly appreciated. Thank you for your interest and supporting AVANCE. Learn more about AVANCE supporters by city or click on the button below to make a contribution today.